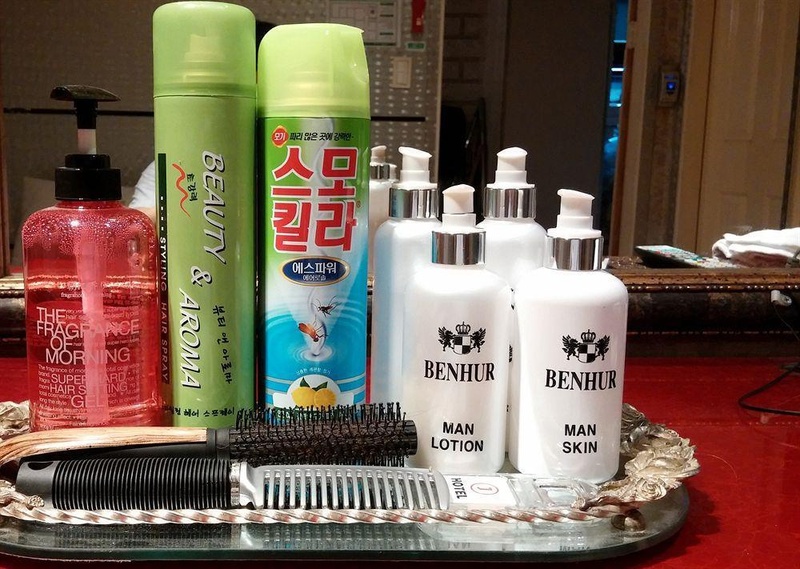 With a stay at Benhur Motel in Seoul (Daehangno), you'll be convenient to Jongmyo Shrine and Dongdaemun Market. This hotel is within close proximity of Changgyeonggung Palace and Dongdaemun History &amp; Culture Park. Make yourself at home in one of the 40 air-conditioned rooms featuring private spa tubs and plasma televisions. Computers, complimentary wireless Internet access, and digital programming provide entertainment. Private bathrooms with shower/tub combinations feature jetted bathtubs and designer toiletries. Conveniences include free minibar items and refrigerators, as well as phones with free local calls. Amenities Enjoy the recreation opportunities such as a spa tub or make use of other amenities including complimentary wireless Internet access. Featured amenities include complimentary high-speed (wired) Internet access, a 24-hour front desk, and luggage storage.